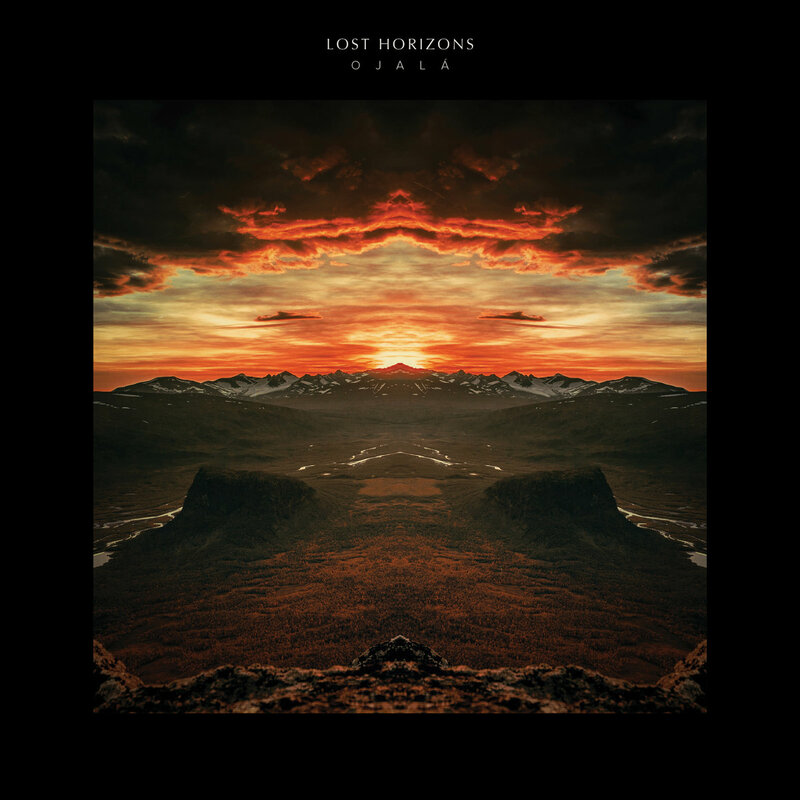 The two very gifted musicians Simon Raymonde (Cocteau Twins) and Richie Thomas (Dif Juz) found each other in a stunning new project named Lost Horizons. Their debut is out now, and features an impressive list of collaborators, including Marissa Nadler, former Midlake frontman Tim Smith, Liela Moss of The Duke Spirit, Ghostpoet, and Sharon van Etten, to name a few. Stream 'Ojalá' in full below. Lost Horizons is part of the program curated by Perfume Genius, and will perform on Sunday, 12 November. Also performing that day are a.o. Mary Margaret O'Hara, Alanis Obomsawin, Sevdaliza, Shabaka & The Ancestors, Sun Ra Arkestra, Julianna Barwick and many more.